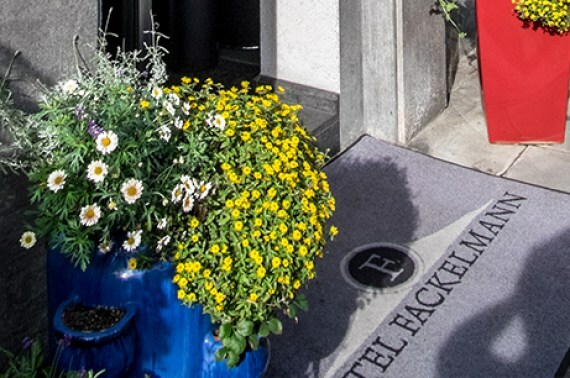 Hotel Fackelmann is located in the center of Nuremberg. The central station can be reached by foot in about 10 minutes. For bicycles, we provide a safe parking space in the courtyard. Enjoy our rich breakfast buffet at Hotel Fackelmann. Reception: 24 hours – service around the clock.